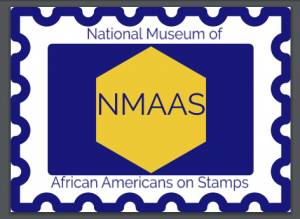 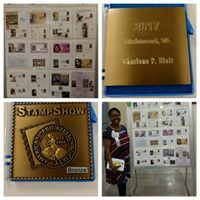 This is an exhibit submitted in the 2017 St. Louis Stamp Show and American Philatelic Society Stamp Show in Richmond, VA. 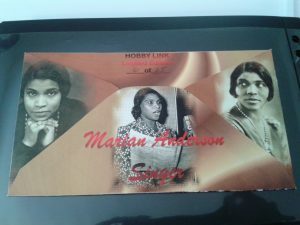 It received a bronze ribbon in both shows and recognition from the Ephemera Society in Richmond. 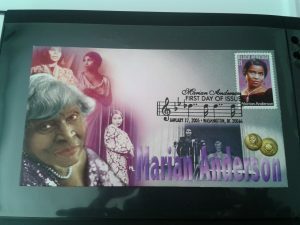 This beautiful cachet was my motivation.